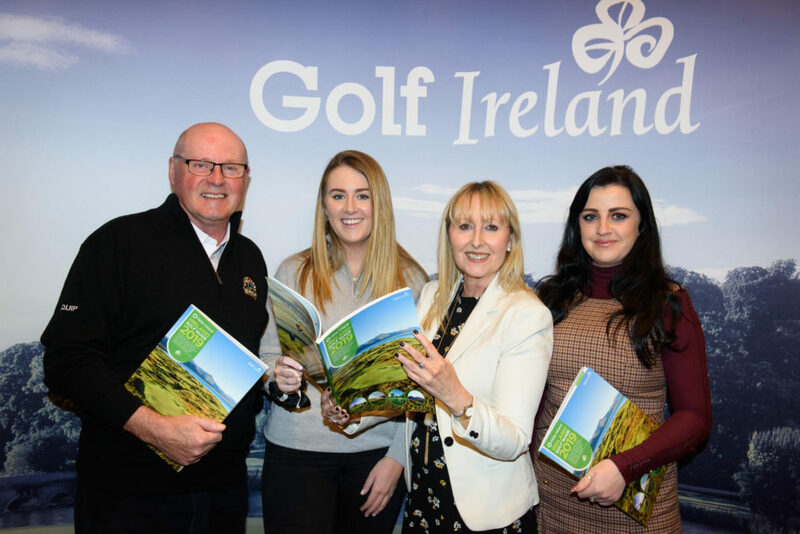 Fáilte Ireland was in Belfast recently to showcase Irish courses to golfers from Northern Ireland, in a bid to grow visitor numbers from the North. As part of this work, Fáilte Ireland held its annual Golf Ireland event, which attracted over 40 exhibitors from golf courses throughout Ireland. More than 420 golfing enthuasists from Northern Ireland attended on the night. Annually more than 200,000 overseas visitors play golf in Ireland, which contributes almost €270m to the economy and accounts for over 1.7m bed nights.